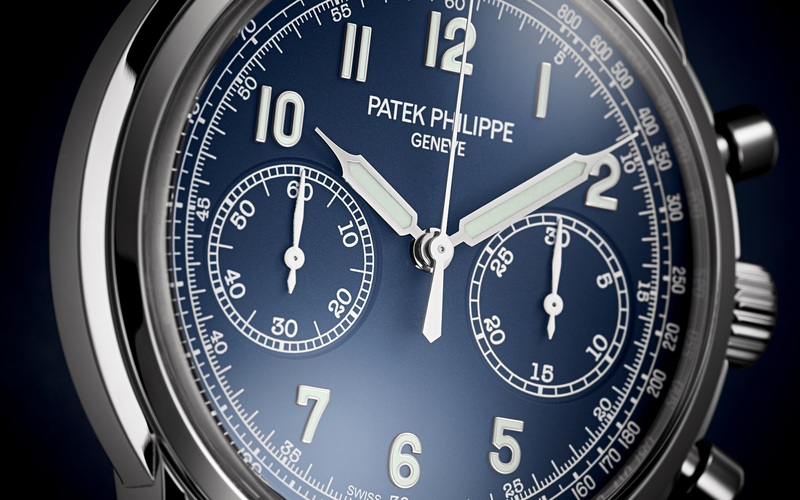 Over the past weekend, at the Geneva Watch Auction: FOUR, Phillips watch auction house sold a “trilogy” of Patek Philippe 1518s, including a 1 of 4 stainless steel version, which achieved a higher result than any other single watch at auction ever. 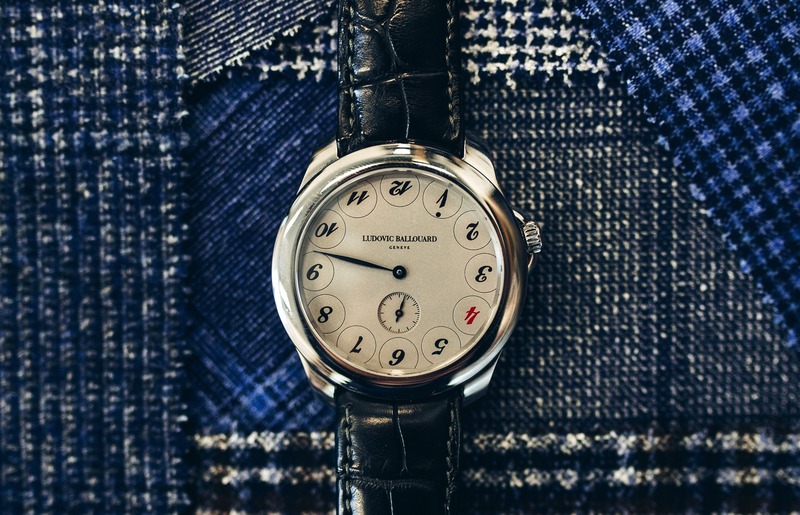 The numbers speak for themselves and put in perspective the level of rarity (and demand) there is for a steel Patek Philippe, particularly a reference 1518 in steel. The yellow gold 1518 achieved $603,980 (lot 100), which is impressive. Even more impressive, were the results for the pink gold 1518 (lot 196), which earned more than double what the yellow gold piece brought in, at $1,488,740. 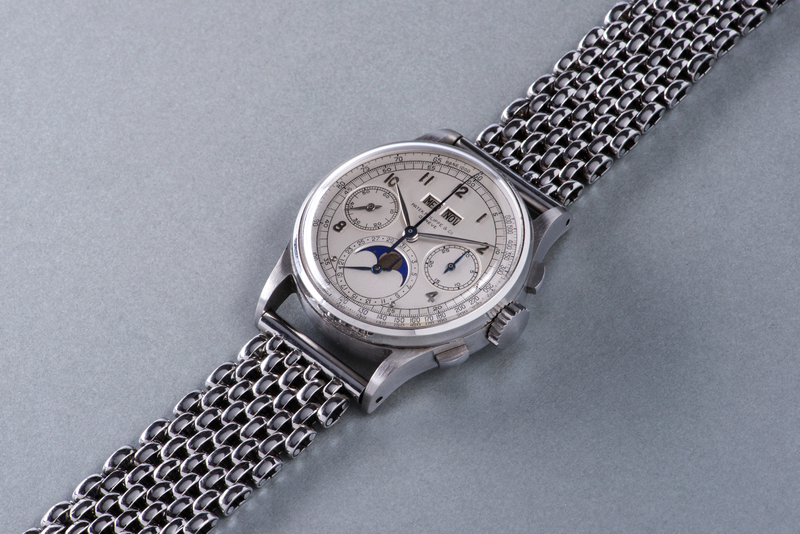 And, of course (lot 38) – the ultra-rare stainless steel 1518 – beat the former two by a mile, with a record-breaking price of $11,112,020 (lot 38). This sale perfectly demonstrates how much a minor detail can affect the market value of a timepiece, especially a timepiece made by Patek Philippe.